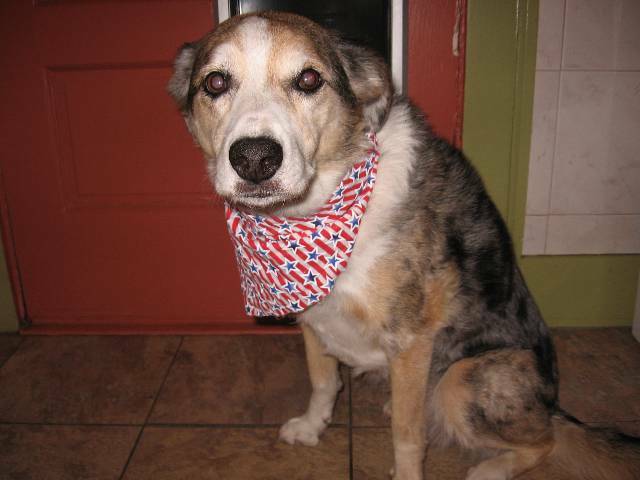 It is with intense sadness that I share that my sweet Tika of 14 years old left this world Saturday. For more information about her dear life and my heartwrenching decision of euthanasia, please go to my most recent Heal from Pet Loss newsletter. 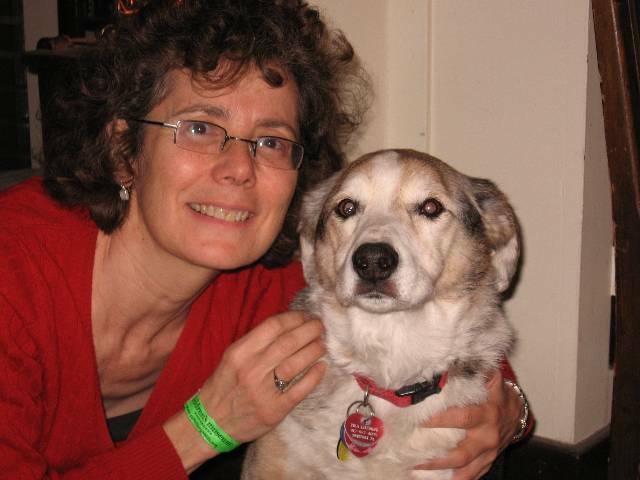 Tika was just featured on an episode last Saturday, March 12 during an interview I had with Dogcast Radio about the benefits of adopting a senior dog. I adopted Tika at 11. The interview was done on February 2 before she seriously decline. Click here to see background on the story or to hear more about Tika. In addition to being featured on a radio interview, Tika was a pet therapy dog for three years which we stopped right after she started having problems in November. The get well cards from the Children’s Institute patients brought me to tears. Everyone just loved sweet Tika! "No other eyes will look at you in quite the same way." 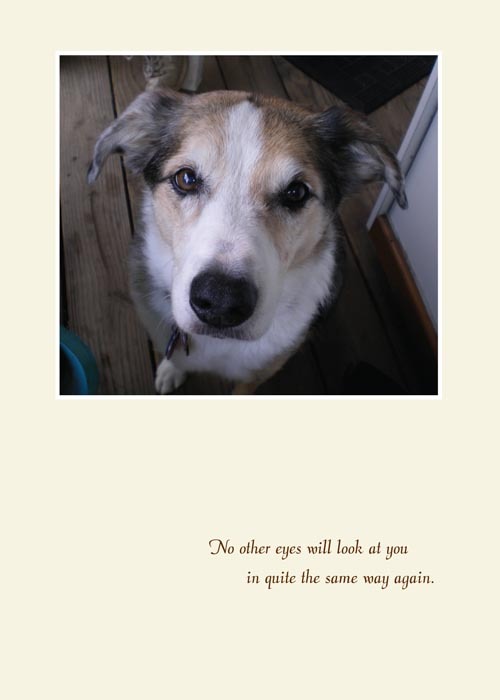 The artist of my Heal Your Heart CD featured Tika on a sympathy card, so now she is immortalized! To further honor her, Bernadette Kazmarski from Portraits of Animals has agreed to donate $1.00 toward the Western PA Humane Society (where Tika was adopted) and $1.00 to the Animal Friends Pet Therapy Program (where Tika was trained) for every pack of six Tika cards people purchase in the next couple weeks. She is also doing the same donation for a beautiful watercolor sympathy card which was designed from the CD artwork. Being a pet loss counselor doesn’t make this that much easier. On Saturday night, I tried to listen to my Heal Your Heart CD and fell asleep right after the Bond of Love track since Tika and I only got two hours of sleep the night before. I played the Carrick Fergus solo harp piece by my talented friend, Faith Stenning, which was soothing. For each of my three dogs, I seemed to be attracted to a music piece that became “their transition song” and my grieving music. So sorry of the loss of your beautiful Tika. We love them so, and they leave an aching hole. I loved your observations about music and grieving, my blog post this week is about that…as well as a discussion on my SteppingthroughGrief facebook page, it would be great if you could join in from a pet loss perspective. Thank you so much for your caring response. I’ll check out your music blog, but I’m a bit overwhelmed now. Blessings to you! 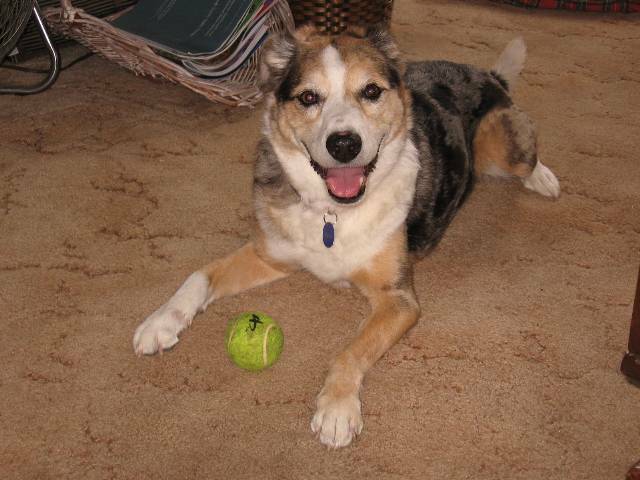 What a beautiful legacy she has left behind…..we can honor Tika’s memory by adopting older dogs and cats…..